The topographic location of San Francisco explains why most of the tourist destinations here center around the bay. San Francisco’s Sausalito area is by far one of the favorites. 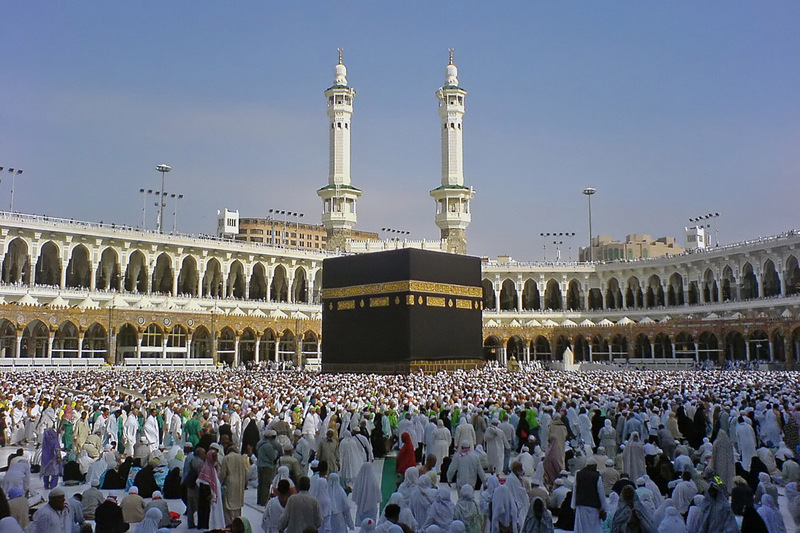 Situated just across from the Golden Gate Bridge, there is certainly no way for any visitor to miss the chance of being able to take a glimpse of what the place has to offer. 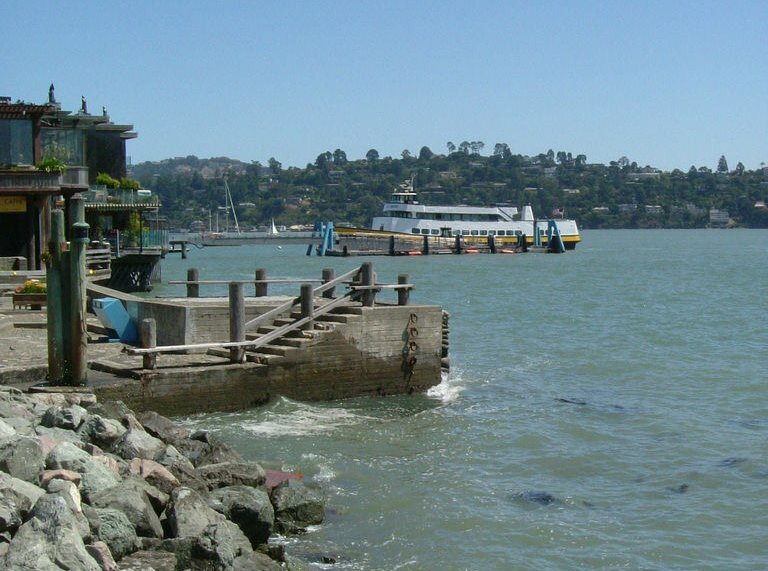 Sausalito is a simple yet magnificent waterfront area reminiscent of the French Riviera due to its Mediterranean influences and picturesque views. Aside from its breathtaking sceneries, Sausalito has several first-class hotels, boutiques, marinas, shops, restaurants and galleries; thus providing convenience to its visitors. By simply strolling along the beach coast, you can enjoy taking pictures of sea lions, go on water adventures and get a chance to catch up on some family bonding activities. You can also check out the Bay Model Visitor Center, which exhibits the area’s houseboat community. The Bay Area Discovery Museum is good for those who are tugging along kids with them. 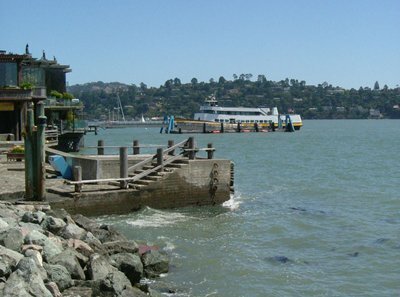 Sausalito also provides accessible hiking and bike trails to Mt. Tam and Muir Woods. There are many bay adventures and nautical tours that let travelers see sea creatures up-close. If you have a yacht or love to stay at the beach all year round, you can sign up for membership at certain boat owners association or yacht clubs. Studio 333 and Marine Mammal Center are also two of the most loved tourist attractions here.